In the observance of Flag Day, we recall our nation’s history that’s layered with patriotism. Flag Day is celebrated every 14th of June. It commemorates the adoption of the flag of the United States, which happened on June 14, 1777, by resolution of the Second Continental Congress. Many believe that this event is a day to commemorate patriotism. However, when the first American flag was created, it was designed with a specific purpose in mind: as a form of military equipment used for communication and identification. The love of the flag is associated with the American Revolution and the Civil War. In fact, Flag Day was first proposed two months after Fort Sumter was attacked that sparked the Civil War in 1861. Flag Day was widely adopted during the First World War, when socialism, immigration, and anarchism were the major concerns. World War 1 was a time of hyper-patriotism in the United States. In 1916, President Woodrow Wilson issued a proclamation officially establishing June 14 as Flag Day. In August 1946, an Act of Congress established National Flag Day, but it was not made an official federal holiday. 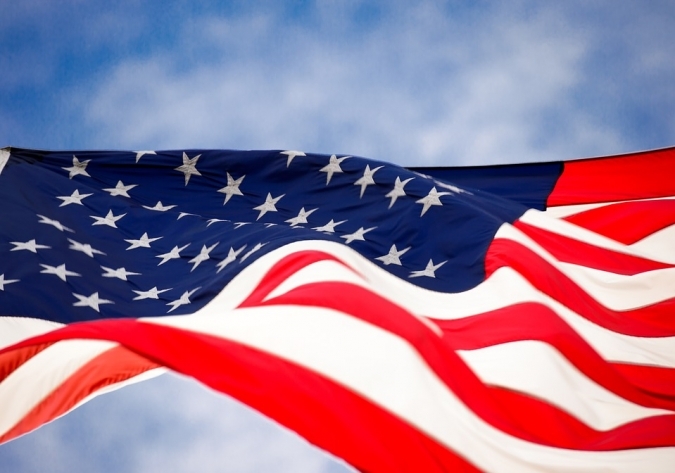 Since the time the first U.S. flag was created, seeing it has been evoking strong emotions. For many veterans and active-duty servicemen and women, the flag serves as a reminder of the American people’s love and pride for their country. 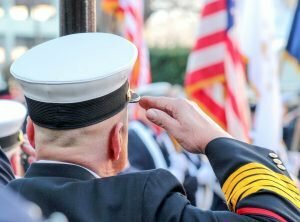 Flag Day commemorates the bravery of America’s fighting men and women in defending our country and in honoring the American flag and everything that it symbolizes: unity, power, and purpose. On Flag Day, let us give back to our veterans who fought for us and risked their lives to protect our country from our enemies, securing our rights and safety. Many of our veterans need assistance such as decent housing, job opportunities, and physical and mental health treatment among others. When you donate vehicles to us at Veteran Car Donations, we sell them at auction, with the proceeds going to our nonprofit partners that share our goal of promoting the welfare of our former servicemen and women. Our nonprofit partners use the funds to provide for the needs of many of our veterans. If you’re ready to support our charitable cause, call us today at 877-594-5822, and we will gladly guide you through our quick and simple car donation process. Why Donate a Car on Flag Day? Donating an old car or truck or whatever vehicle you no longer use is the easiest, most convenient, and most rewarding way of getting rid of an unwanted vehicle on your property. Aside from achieving your goal of clearing out your garage or driveway, you also get the chance to join a noble undertaking: uplifting the lives of our nation’s heroes. To top it off, you also get the chance to reap substantial rewards including free towing service and a maximized tax deduction for your charitable contribution. On Flag Day, let us show our gratitude and appreciation for what our veterans have done for our nation. You can donate any type of vehicle, including one that’s no longer in good running condition. We can accept your donation wherever you are in the United States since we have car donation programs in all 50 states. Contact us at 877-594-5822 or fill out our online donation form. Donate a car to show our veterans they’re not forgotten.